Where would you put Sirius if it was a confirmed bid against the other bids made so far? As the esteemed Simlympic community reflects on the prestigious summer games, the bar was raised significantly by fabulous hosts, Okashi. However the future of the event looms in the hands of whoever the Committee will choose, could this be Sirius? 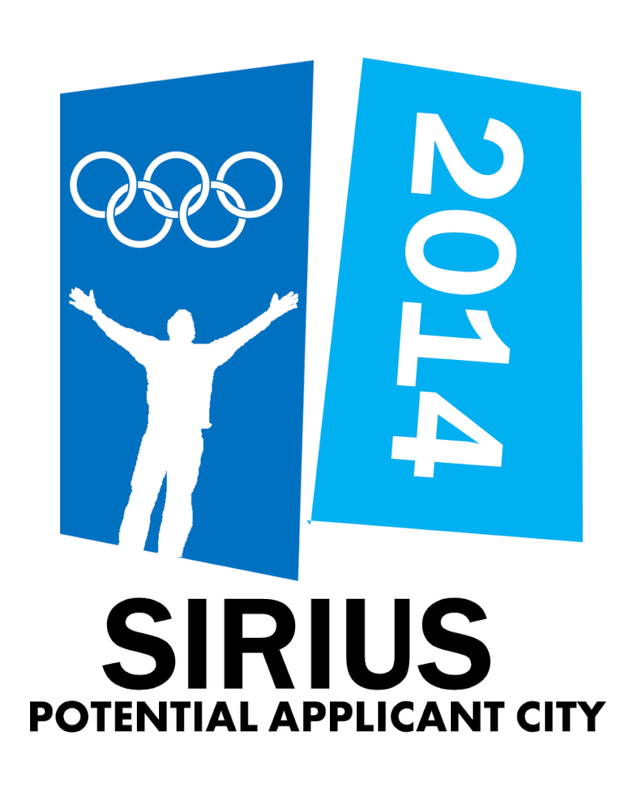 Sirius is the ideal Simlympic City. It's terrain blesses the metropolis with stunning views and resources to host a games that will be just stunning. Whilst the cities infrastructure is very sustainable along with it's booming local economy, Sirius is already supported by Surrounding urban areas as the capital of the United Colonies, therefore motorway routes to the city are very direct for both spectators from the UC, or Simlympic fans flying in from the variety of International Airports dotted around the country. There is no doubt that Sirius has obtained it's natural beauty well, and therefore we have meshed the already present opportunity to use natural locations as the hosts for sports along with getting the city on board when designing groundbreaking new areas of the city that will act as Simlympic Parks and further venues. We hope that you will like the sound of our venue plan and we welcome constructive criticism and comments. Pictures will be coming soon. - The UCS Stadium also hosts the two league finals at the end of the Softball Season. Abbreviated from 'United Colonies Softball' Stadium, the arena also has a learning center that will host softballs movement in the Simlympic Legacy project that will be released if the bid is confirmed to be officially running for the title by the UCSC (United Colonies Sports Committee). For the full venue list, keep tuning in.